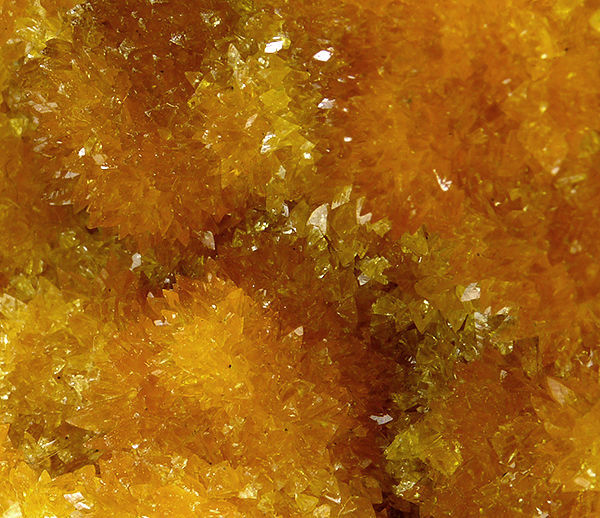 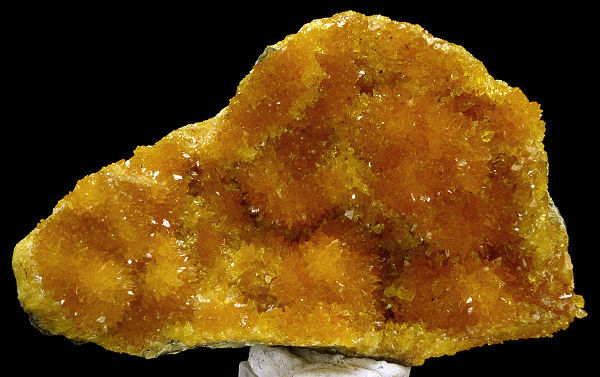 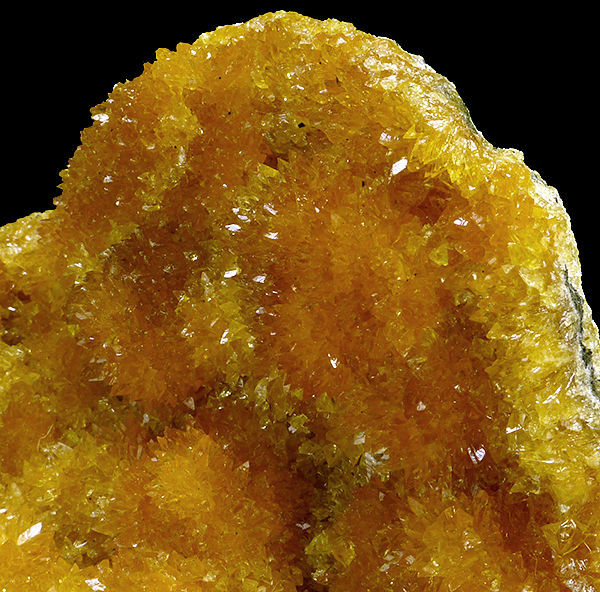 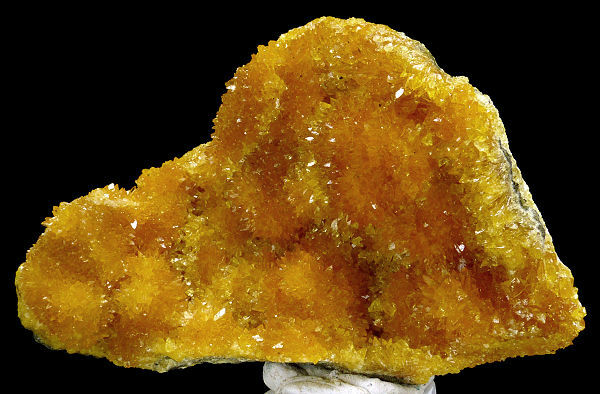 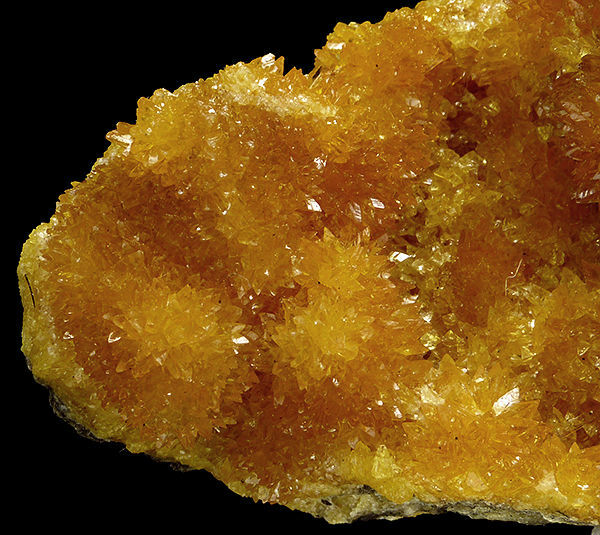 Good specimen of sharp and lustrous, deep orange calcite crystals. From a new find in Poland! 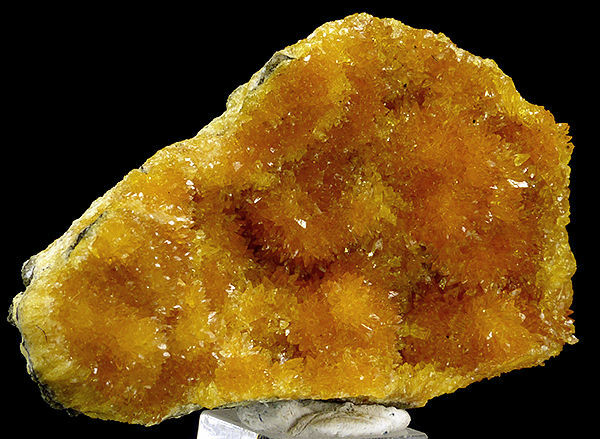 Turns yellow under exposure of UV-light.